Matrix is a pioneer in manufacturing world class Telecom Solutions. 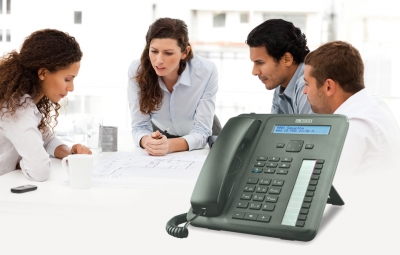 It includes Unified Communications, IP-PBX Business Phone Systems, Digital EPABX Telephone Systems, VOIP Gateways, GSM Gateways and IP Phones. These versatile, feature-rich and carrier grade solutions are built on cutting-edge technologies. Ease-of-Use, enhanced productivity and dependable performance are some of the advantages of these solutions. Telecom Solutions including Unified Communications, IP-PBXs and Digital EPABXs are being marketed to 50+ countries through a global network of 500+ partners.